(x)clusive! 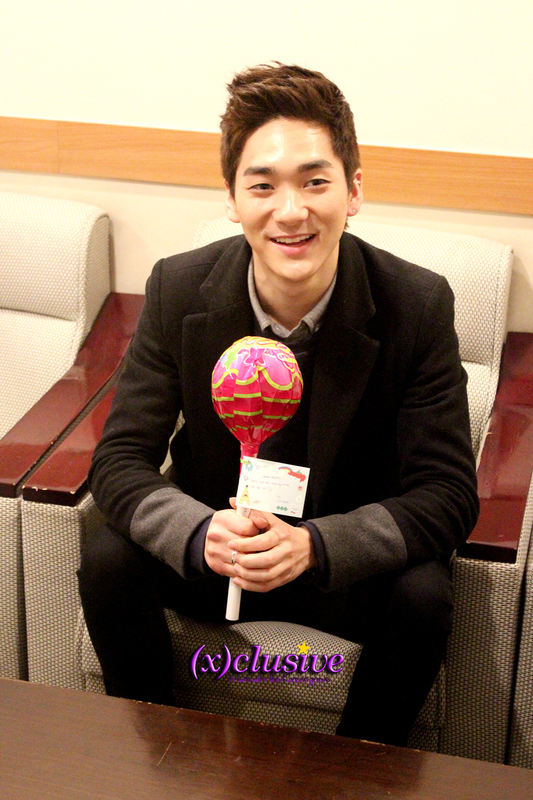 : One Year of Accessing Great Music with DJ Aron of NU’EST! 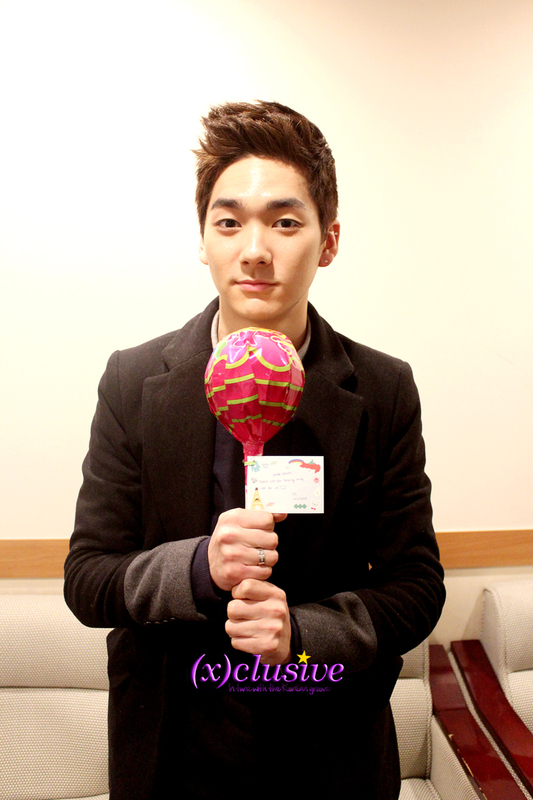 Today marks the first anniversary of NU’EST’s Aron as a DJ of Arirang Radio. It is indeed amazing how fast time flies as it honestly did not seem that long ago since he embarked on this journey. 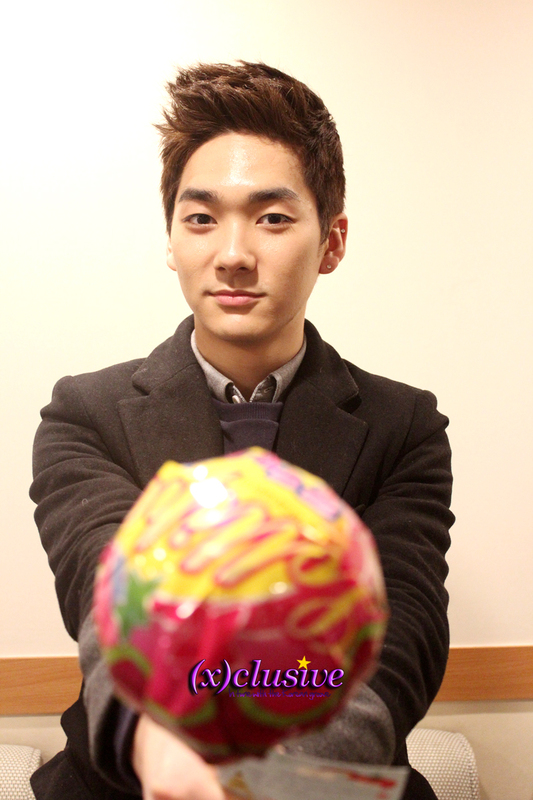 Before we know it, it has been an amazing one year with DJ Aron as he manages album promotions, overseas schedules and a fixed radio programme, brightening your gloomy afternoons every day from 2-4PM (KST), with Music Access. This is not our first time interviewing Aron, but he never fails to amaze us every single time with his candid personality, which was indeed endearing. The whole atmosphere was really relaxing and everything was just comfortable. Rather than saying that we had an awesome interview session with Aron, it was more like a chatting session with a good friend, attributing to the fact that he is fluent in English, so no language barriers at all. I guess the team’s favourite part of the whole interview was definitely Aron’s White Day video and the fact that we burst out into laughter as Aron scoffs on Kevin’s message before coming out with an even cheesier line. I mean we knew he had it in him, but we were no doubt still taken aback as we cringed when we heard his reply. Check out the White Day video message HERE if you haven’t already did. Curious to know how Aron rates his own acting on T.T Quiz, his working relationship with the guest DJs and what kind of radio show he would like to have in the future, then this is the interview not to be missed. This interview is definitely one filled with joy and laughter. Heartfelt thanks to the awesome team at Arirang Radio for making this possible. Do continue to show your support to Music Access, happening daily on Arirang Radio, from 2-4PM (KST). (You can tune in online here on Arirang’s website!) With the new Spring Line-Up, not only are there new segments such as Animal Kingdom (feat. NU’EST’s Baekho and SKarf’s Tasha), Truth or Lie (feat. 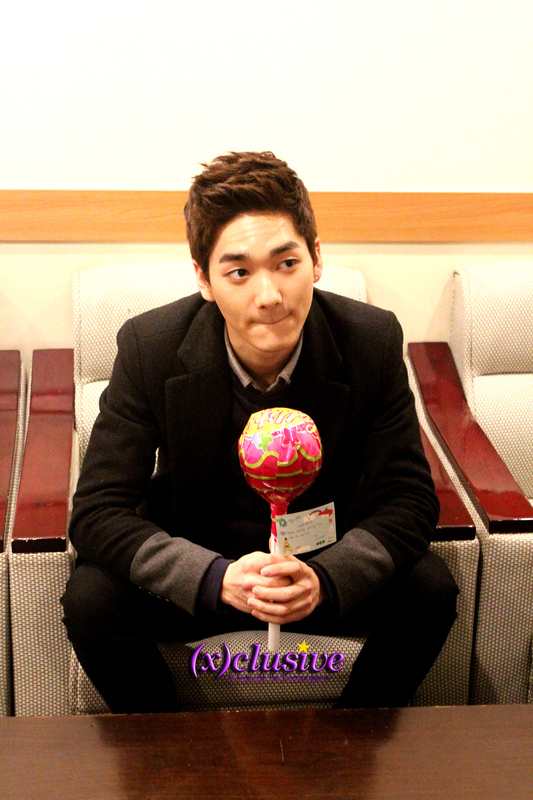 TASTY) and daily corner Promise Aron, all-time favourites, Go Go Triangle and Aron VS Minhyun, remains. To an awesome one year, and many more years to come, with DJ Aron! 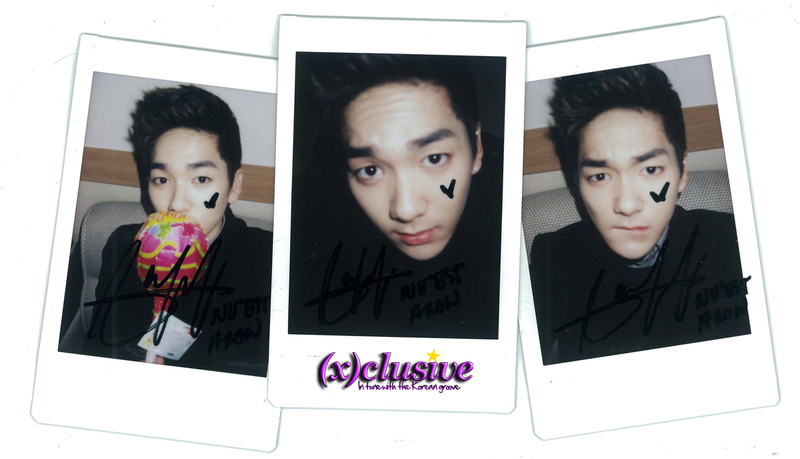 (x)clusive will be giving away DJ Aron’s autographed Polaroid! Stay tuned to our Twitter and Facebook for more details! internet has dramatically changed the way in which bets are placed on football or soccer.